This article is part of our special report The true face of the second leading cause of death. Progress has been made on tobacco products health warnings but the next round of graphic labelling should also mention the less-known chronic obstructive pulmonary disease (COPD), which happens to be the second cause of death worldwide, MEP Karin Kadenbach told EURACTIV.com. 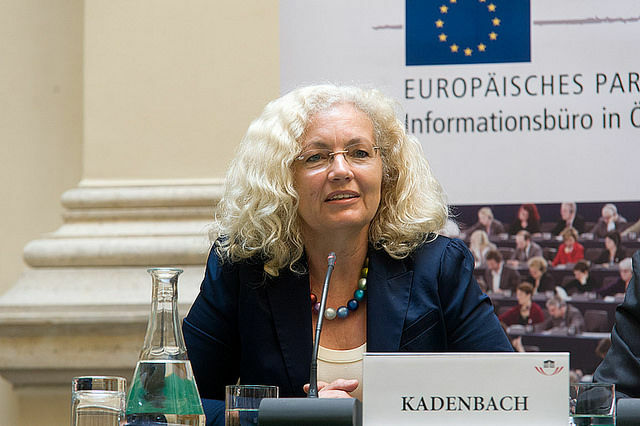 Karin Kadenbach is an Austrian member of the Group of the Progressive Alliance of Socialists and Democrats (S&D) in the European Parliament. She spoke with EURACTIV’s Sarantis Michalopoulos. COPD is the second cause of death worldwide. Is Europe sufficiently addressing this critical situation? What could be done better? Does the Commission have a role to play? In Europe, we are conscious of the challenges posed by non-communicable diseases, like chronic respiratory diseases, but only a few countries have adopted national management plans for diseases like COPD. COPD in Europe affects 1 in 10 people over 45 and it is among the 10 top causes of death in the European Union, varying from country to country. We need to rethink our healthcare systems to respond to the needs of patients with chronic respiratory diseases and I think the European Commission should take stock of the good examples that exist, and propose a white paper or a strategy guiding member states on what policies to consider preventing and managing diseases like COPD. Not only to ensure the EU in all policies approach, but also to warn about lethal but slow diseases like chronic respiratory diseases. The EU cannot afford the cost of inaction against COPD. Last year, you and some of your colleagues in the European Parliament signed a joint declaration on the issue. Has there been any development since then? Is the Parliament ready to take the initiative on COPD? I proposed this written declaration on chronic respiratory diseases because I believe a public health issue like COPD needs to be an EU issue. In 2016, COPD was the second cause of death worldwide, because of expanding smoking patterns and exposure to polluted ambient air from cooking, heating and harmful particles indoors, among other things. The EU cannot hide behind the lack of health competence to act. We can adopt EU policies under our responsibility and positively affect COPD, like tobacco control measures, air pollutants levels, research, or healthy ageing policies. According to the World Health Organisation (WHO), chronic obstructive pulmonary disease (COPD) is a lung disease that results in changes in several different parts of the respiratory system and lungs at the same time. But it is far more than just a ‘smoker’s cough’. Lost productivity due to COPD is enormous. How could this be addressed for COPD patients? We want to keep people in the workforce but with an ageing population, this is becoming more difficult. In the case of COPD patients, the problem is their lungs can deteriorate very quickly, isolating them at home. Although the damage caused by COPD cannot be repaired, I think the care planned for COPD patients has to focus on stopping the disease from progressing, with treatment, but also with complementary medicines like kinesiotherapy and psychology. Access to these disciplines is unequal depending on the member state but research shows that it does work, so we should be prescribing them more often. We also need to facilitate patients remaining at work, as it has been demonstrated that having an active life decreases the level of severity of the disease, and reduces healthcare costs due to COPD. 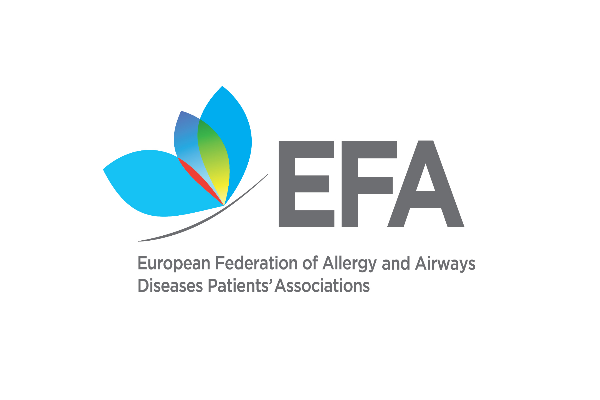 Although there is no great European performer in the field of COPD management, the European association representing COPD patients (efanet.org) has documented good practices at national level. 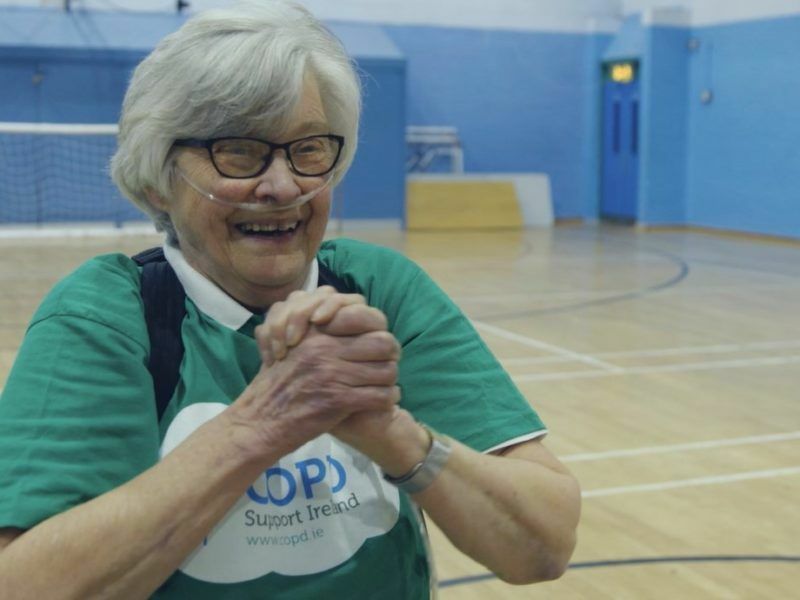 In Germany, Ireland and the UK, doctors are performing COPD screening lung tests in health check-ups, which is the very first step to fight the disease back. I think all countries should include spirometry for people at risk of developing COPD, like other patients are having an electrocardiogram or a mammography. Austria – my own country –, Belgium, Poland, Portugal, Spain and Sweden, have been providing access to pulmonary rehabilitation and smoking cessation programmes for free. Professional support and reimbursement of treatment to quit smoking is a fundamental measure to decrease respiratory disease and while I encourage the other member states to adopt it, I would like to see a strong signal from the European Commission pointing out at these win-win measures to the member states. Smoking is the main cause of COPD. Is the EU doing enough to protect public health? Do initiatives like plain packaging go in the right direction or do you believe other measures should be imposed? At present, the EU has focused on decreasing tobacco consumption through marketing measures, but that doesn’t cut the problem off. Plain packaging (combined with graphic warnings) are definitely going in the right direction; but the next round of pictures for graphic warnings should also mention COPD, which is a disease that is not known enough by EU citizens. Furthermore, we have the opportunity to reduce exposure to tobacco smoke among children, we did it for shared working spaces and restaurants, and we can move beyond banning smoking in other public spaces for children like Paris, where it is prohibited to smoke in public playgrounds, and parks. Not only will it protect our lungs, but it will be in line with the WHO FCTC, the first-ever international health treaty mentioning the need for smoke-free places all around. After having a persistent cough for over a year, I was diagnosed with COPD in March 2015. In 2016 my COPD got worse to the point where not only do I have trouble sleeping at night, I also struggle to get air into my lungs. I read in a health forum of a herbal centre (Traditional Herbal Healing Centre) who have successful treatment to COPD/Emphysema, i immediately contacted the herbal centre via their website and purchased the COPD herbal remedy, I used the remedy for 2 weeks, all my symptoms were reversed, i did another test for confirmation, i was declared COPD free. email (traditionalherbalhealingcentre@gmail.com) or WhatsApp him on +2348140033827.